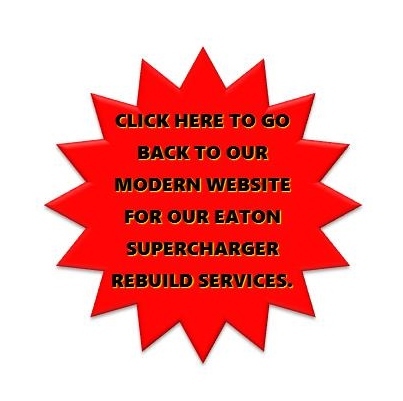 Eaton Supercharger Rebuild Services brought to you by The High Speed Lab for superior customer care, from Embree Specialty Machine with 20+ years Eaton Supercharger remanufacturing experience. Here at The High Speed Lab, we have invested more than 25 years into refining the re-manufacturing process for the Eaton Supercharger Rotor Assembly. Our Embree Specialty Machine precision CNC milled rotor assembly bearing retention plate is the most advanced system of rebuilding Eaton superchargers available. 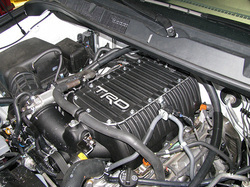 Our Supercharger Rebuild Services come with our warranty and professional technical support by our knowledgeable staff. We work with each customer to clearly define what services are needed and what optional services and premium parts upgrades are available for their vehicle application. You will have an opportunity to review and approve the scope of the supercharger service work. 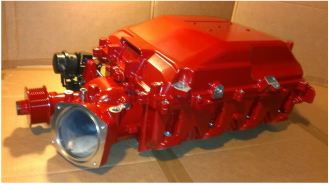 We provide a detailed Supercharger Work Order to help you understand the condition your supercharger is in and the associated service items for the rebuild services recommended. You will have an opportunity to ask questions, make choices and approve the work to be performed. When repairs are needed, we have solutions. When parts need to be replaced, we can replace them or in some cases we can re-manufacture your parts. 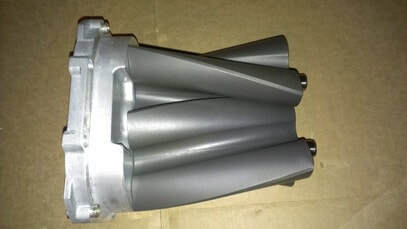 Optional supercharger products and services include coated supercharger rotor assembly kits, performance enhancing supercharger porting services, interference-fit supercharger rotor coating and internal case bore thermal barrier coating services, custom color supercharger housing powdered coating services, repair parts and helpful tools. 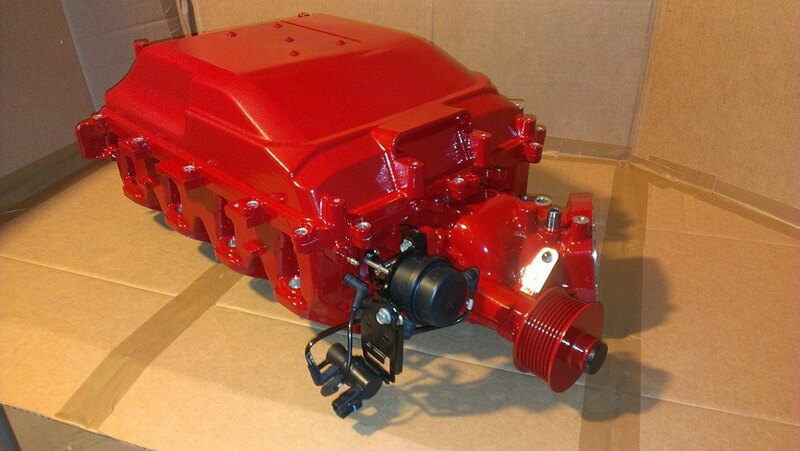 We can completely rebuild your blower and repair or replace most damaged components. We have Rescue and Repair Services for when something has gone really wrong inside your supercharger. 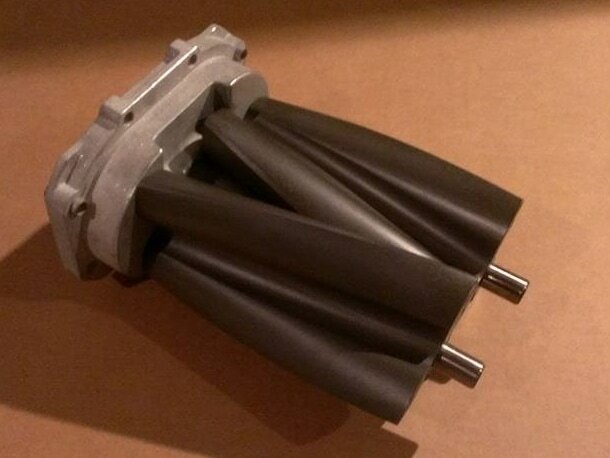 Our Supercharger Rebuild Kits are well thought out and quality parts. Our supercharger products can be purchased by phone, by email, through this website, with some items also available through eBay. Contact us if you do not see what you are looking for because we offer many items still being added to both our website and eBay on a regular basis. Our Complete Supercharger Rebuild Kits are designed for the Automotive Repair Shop or skilled Supercharger Owner to do part of the service work themselves. This kit contains a completely re-manufactured rotor assembly. The rotor assembly will be ready to slide into the supercharger housing. It has the timing gears installed with the rotor timed. The rotors are newly coated with our durable thermal barrier coating. Our proprietary Thermal Barrier Coating is designed for maximum adhesion in the harshest of environments and is especially suited for supercharged vehicles fitted with water injection or methanol injection. 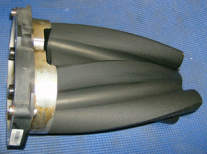 We use it at a rotor coating and a housing rotor bores coating. This is a protective, precision-applied thermal barrier coating with a unique ability to wear in, perfecting the moving air seal. 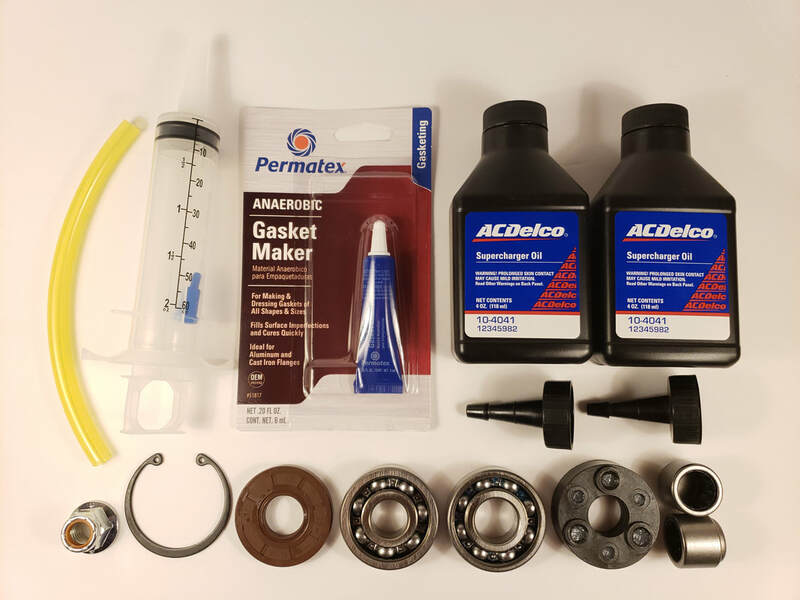 Along with the ready to install rotor assembly, our supercharger rebuild kit comes with all the other parts needed to complete the final assembly. 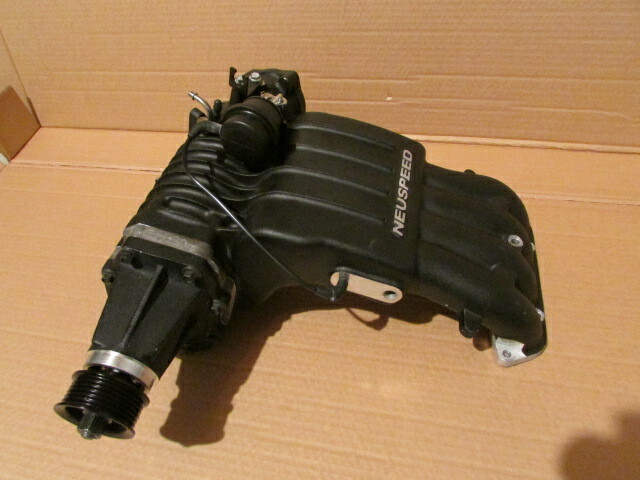 That means all the parts for the nosedrive rebuild service are included. 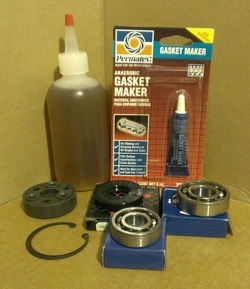 The rotor needle bearings for the housing are included in our Complete Supercharger Rebuild Kit. The supercharger oil and appropriate sealer are included. We only sell parts we use so you will be getting the same quality parts we use everyday. 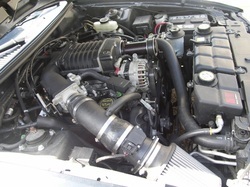 When the kit is installed, the supercharger has been completely serviced. 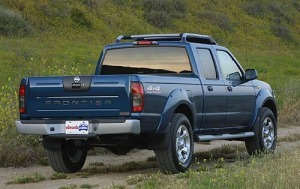 We have an exchange service with a refundable core deposit to shorten the vehicle's down time. If you would rather send your rotor assembly in to have it serviced, you can. Also, if you send your rotor assembly in just as you purchase your Complete Rebuild Kit, with a little coordination, we can limit the turnaround time by starting a kit build up while your rotors are on their way, shipping in for exchange. This kit is also a great savings of shipping costs, especially for superchargers with large elaborate housing configurations. Our international customers appreciate the huge shipping cost savings, too. Our Supercharger Rebuild Rotor Assembly Exchange Kits are available for all Eaton superchargers. Contact us for current exchange availability and pricing. 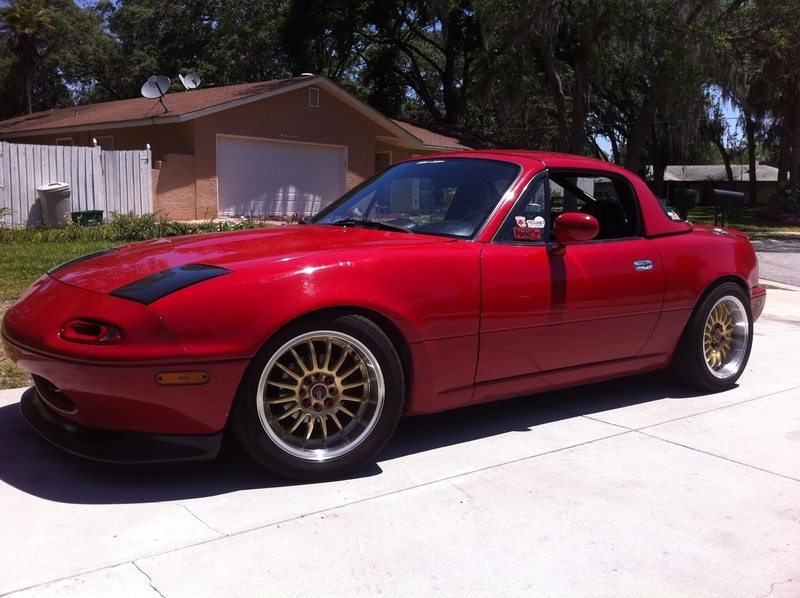 Our Nosedrive Rebuild Kits include quality parts and premium upgrade choices. For a supercharger with a stock pulley we have a quality parts kit with all the appropriate parts, tested by our many customers over the years. Regular maintenance is infrequent with Eaton superchargers and this is the kit that has just what is needed to complete a supercharger rebuild service while reusing the rotor assembly as is. For added durability we offer our premium nosedrive kit. These supercharger rebuild kits are for the supercharger in a demanding environment and is recommended for the supercharger equipped with a performance overdrive pulley. 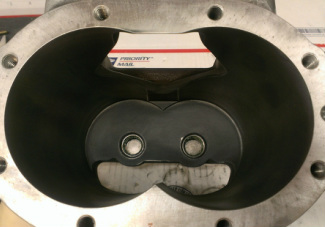 Our premium nosedrive kits includes premium parts such as Viton Seals for higher heat durability. Brand name ball bearings are carefully selected by our Shop Foreman for the best build. We only sell what we have used. The needle bearings can be upgraded to an INA double-seal needle bearing from the single-seal needle bearing. We have stainless steel fasteners to replace the original steel bolts. A durable stainless steel lock washer flange nut is available for keyed nosedrive shaft superchargers. We also have a Zinc-plated replacement nut as well. 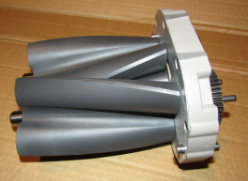 Replacement pulleys are available. We can make a custom pulley if you want something specific. 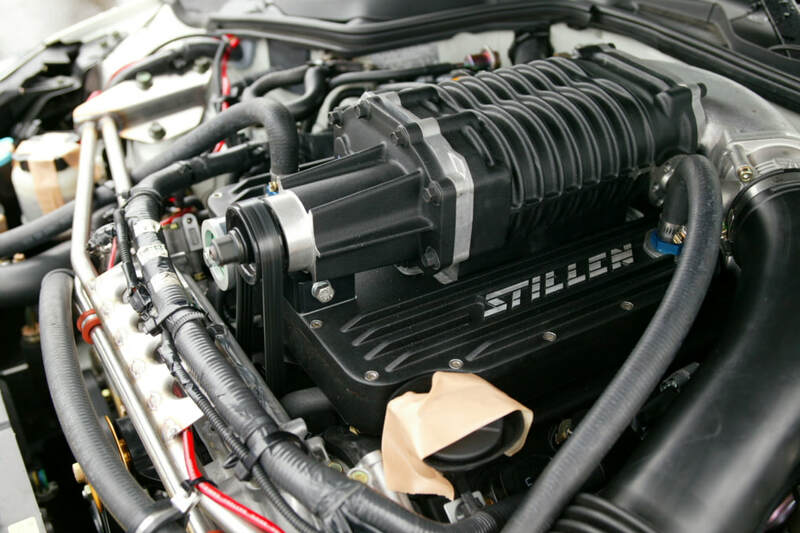 Ask about what upgrades are available for your supercharger rebuild kit. Visit our eBay Store for our highlighted, most popular and sale items. 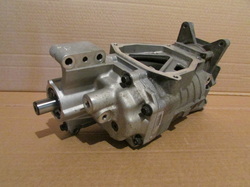 To go to our eBay store, click on the blue "Visit My eBay Store" image of our Eaton Nose Drive Rebuild Kit. If you prefer to buy directly from us and would like an item listed on eBay, you can purchase the same item from us, contact Alicia Embree, the Office Manager at (314)277-8495 and she will help you make your purchase. Our eBay item listings contain lots of details that are easy to find. CONTACT US Call or Email Us TODAY because our Technical Support is Courteous and Insightful and the Quality of our Work is Supreme and Precise. Always include a note in the box with your contact information, including your full name, phone numbers, email address, return shipping address. Include as much information as you can to help us identify your supercharger from the rest of the SC's coming and going. Also, include key details that could help diagnose your issues. View our Vehicle Supercharger Application List for details about many of the vehicles that use an Eaton Supercharger. 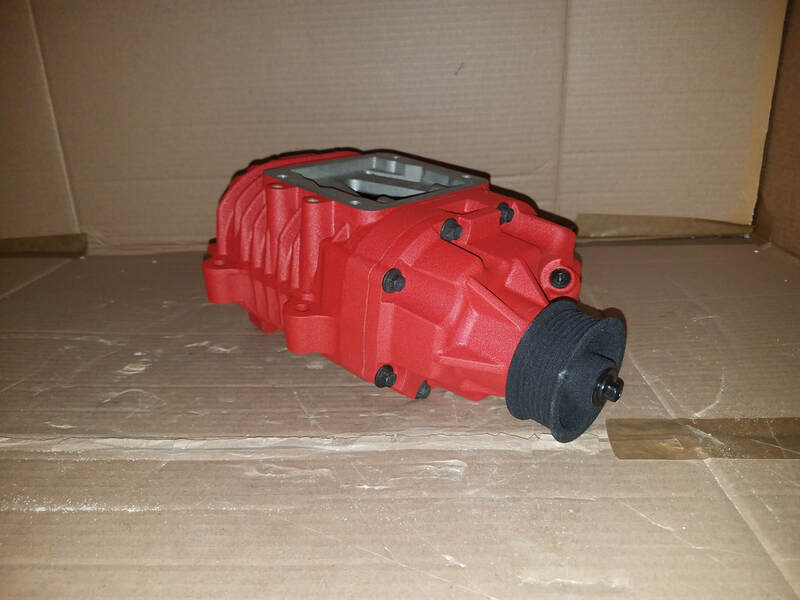 We provide superior supercharger rebuild services and products for all Eaton supercharger models. Our Historical Website is now being made available for entertainment purposes. With our long history of Eaton Supercharger Repair, we thought it would be important to maintain our 20 years of photos and information for future supercharger owners to view and learn from. Please forgive the broken links and missing photos. We will repair as many of these flaws as possible. Some of the videos may require an app for viewing .mp3 files and other older, unsupported formats. See photos our days of advertising before the internet was like it is today, when we rented racetracks for our customers to compete in their own class. That was back in the day, most often at Mid American Raceway, MAR in Wentzville, Missouri. If you would like current technical support and pricing for your Eaton Supercharger, please contact us by phone or email. Our expert staff is here to guide you through the process so that you can get back on the road with your reliable remanufactured Eaton supercharger. 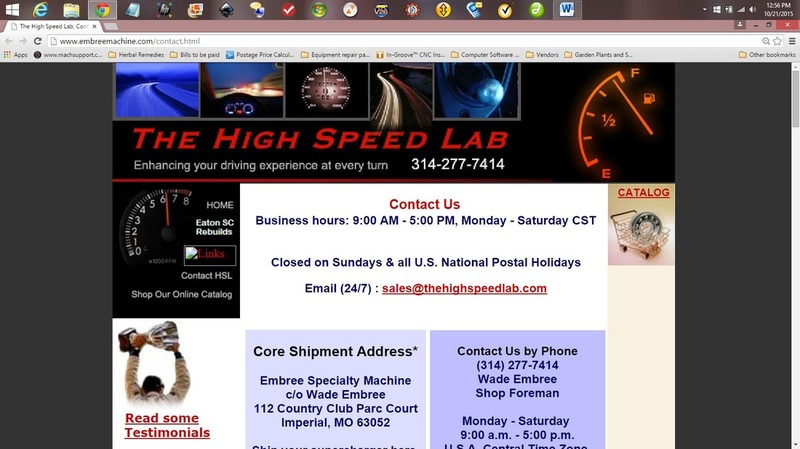 Companies other than The High Speed Lab and Embree Specialty Machine are only discussed to assist consumers in identifying the vehicle application they are working with. This information is provided in order to help vehicle owners and repair shops to determine what related products and services we offer. 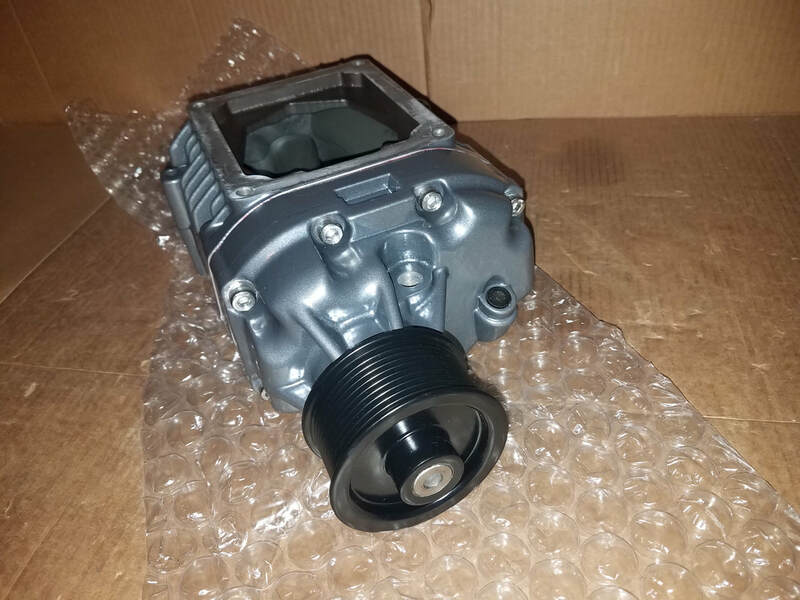 We are not directly affiliated with any of the OEM automotive manufacturers or aftermarket product manufacturers we might mention anywhere on this website. Copyright 2018 The High Speed Lab™ and Embree Specialty Machine™ All rights reserved.